A city known for glitz and glamour, cocktails and convertibles, may not seem like the most auspicious destination for backpackers on a budget. 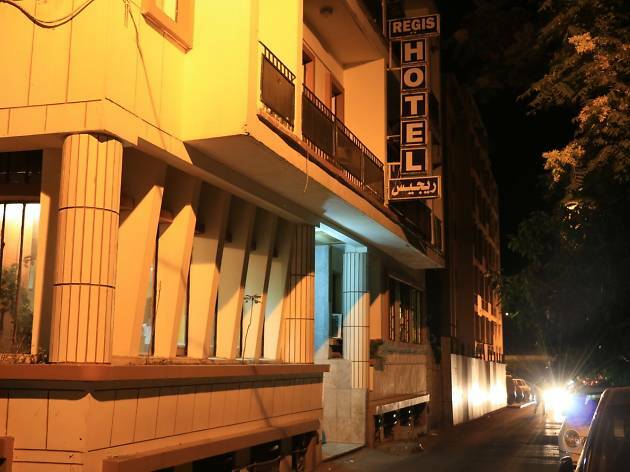 Hotels in Beirut may still tend on the whole toward the higher end of the pay scale, but budget options are proliferating, and in recent years the range has expanded to include hostels, comfy apartments and even a guesthouse in a refugee camp (an essential stop for those who like their accommodation with a dash of social conscience). It's worth booking ahead, especially in high season, as cheap beds tend to be snapped up fast in this city. 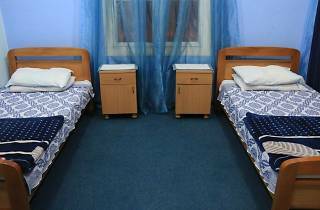 Mady’s is a homely hostel that feels more like a guest house – don't come here looking for dorm beds. 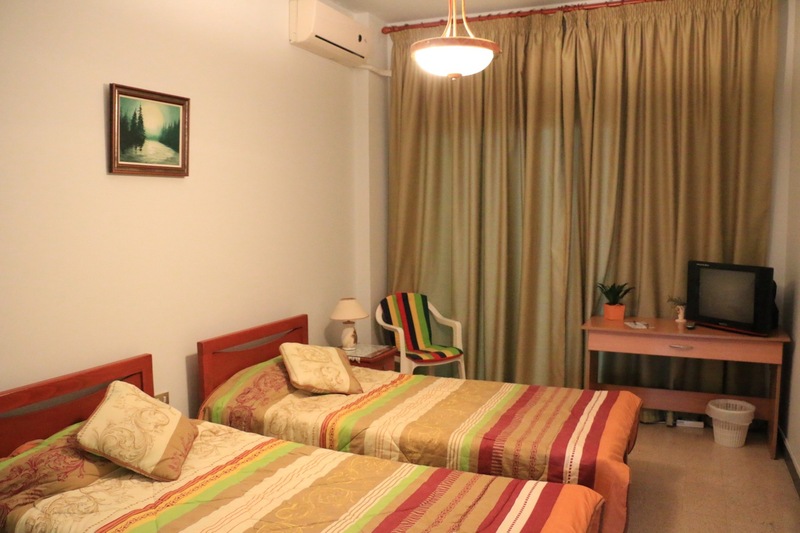 Occupying one floor of a Gemmayzeh building (you have to have a keen eye to look out for it) and offering just three rooms (all private), it’s the place to go if you want a charming and relaxed base from which to explore Beirut. Staff are hands-on and make every effort to ensure your stay is exceptional. Room rates vary, but in high season they average around $30 per night, the only downside being that a minimum three-night stay is required. 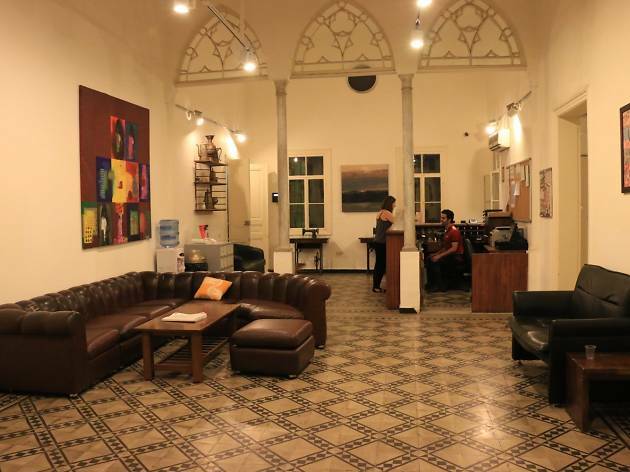 The Nouveau Hotel du Liban is a great budget find in Beirut’s Achrafieh district. This renovated family home from the late Ottoman period boasts clean, basic, spacious rooms, drenched in light issuing through arched windows that stretch almost from floor to ceiling. From its handy location on Damascus Street, the Grand Serail Government Palace and Martyrs’ Square are just a ten minute walk away. The owners are incredibly friendly and ensure that your stay is a relaxed and down-to-earth affair. 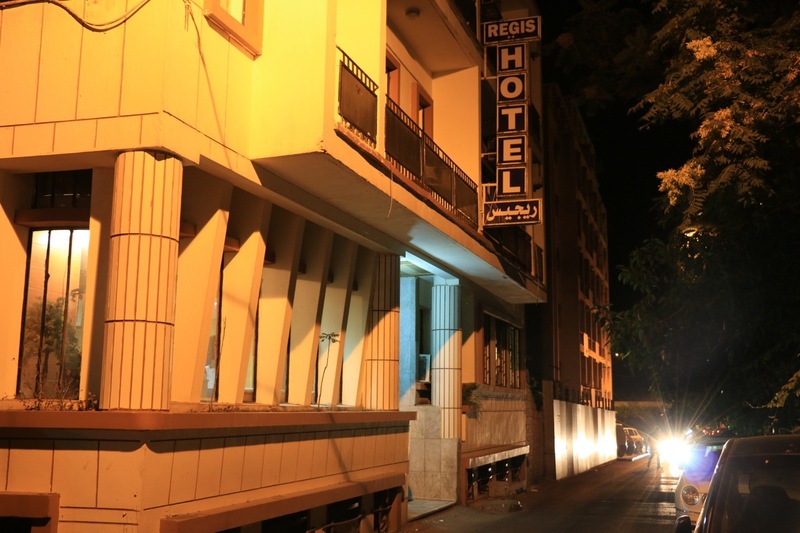 Regis Hotel is basic budget hotel tucked off a backstreet close to the Corniche. With decoration reminiscent of a ’70s motel, and some chilled-out yet friendly managers, the hotel is a decent enough if unprepossessing option if you’re on a budget but want to avoid hostels. 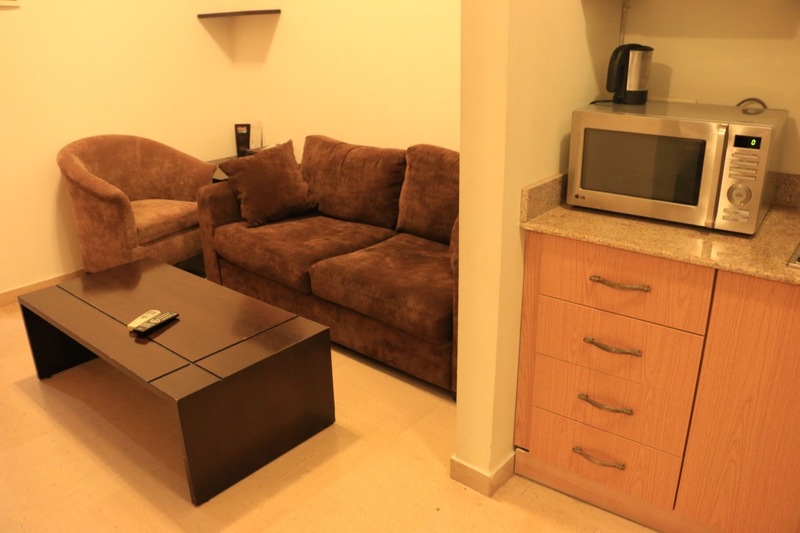 With the Corniche and Zaitunay Bay just minutes away, the location is ideal, and although the accommodation is far from glamorous, it is clean and functional. 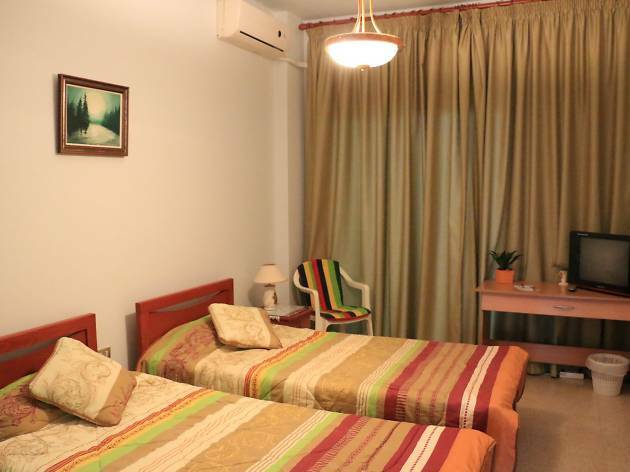 Conveniently located, albeit very close to the autostrade, Talal Hotel is a cheap and clean budget option with a sociable atmosphere and a helpful manager. 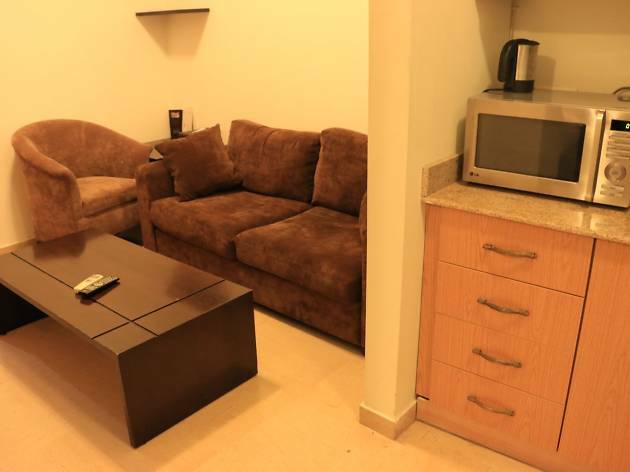 It is simply furnished and offers dorms, double and triple rooms along with a communal living area and kitchen. Within walking distance of the downtown Souks, Gemmayzeh, Achrafieh and Mar Mikhael, it is ideally placed for you to experience some of the best that Beirut has to offer. 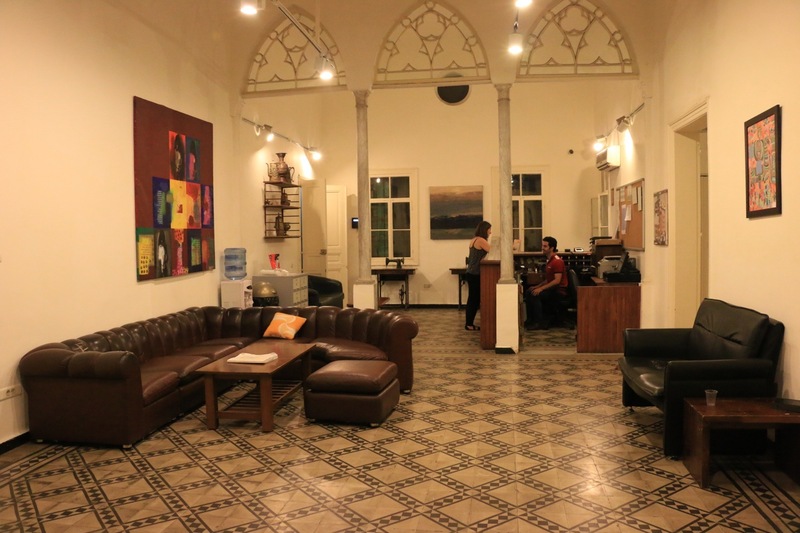 Forming a part of the Children and Youth Center of Shatila Refugee Camp, the CYC Guesthouse is a place where visitors can learn about Beirut’s very real and ongoing struggles, whilst at the same time contributing to their alleviation. CYC is a lifeline for many residents of Shatila, the refugee camp that was subject to one of the most horrific episodes of the Civil War; to learn more on the subject, speak to razor-sharp director Abu Mujahad, an impassioned and eloquent ambassador of displaced peoples. 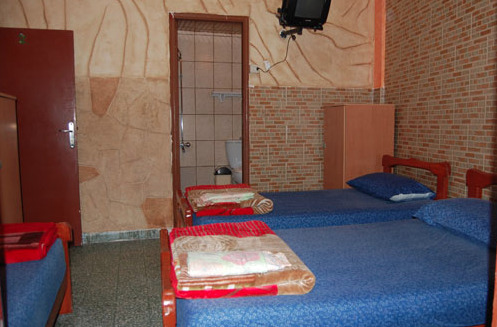 The guesthouse, which is located inside the camp, aims to encourage communication and friendship between visitors and the youth of Shatila and impress on its guests the need for change. 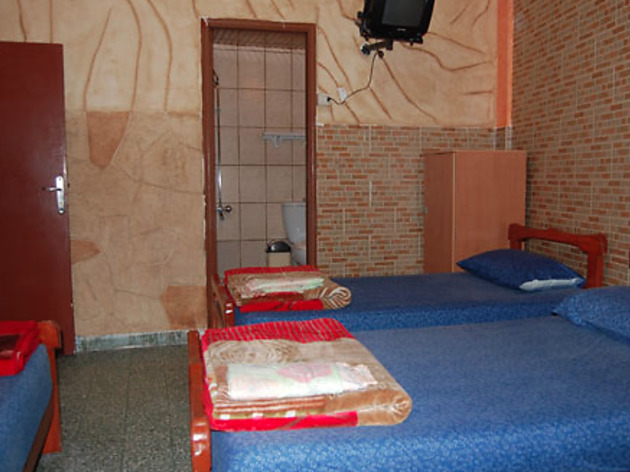 It features all basic amenities and has five bedrooms, sleeping a maximum of fifteen people at $15 a night.